This week we caught up with one of Major League Fishing’s newest Cup anglers, Keith Poche. He earned his spot in the Cups during the Sudden Death Round of the 2018 Challenge Select by making himself uncatchable in the 2018 Select point rankings. Poche says he’s “had some lucky breaks” that helped him work his way up through the points. Now Poche is looking forward to competing in the 2019 Summit Cup and Challenge Cup, which we’ll shoot later this year. If you’re not familiar with MLF’s rankings, remember that MLF Select Anglers are ranked on a cumulative points system that is set up on two-year cycles. 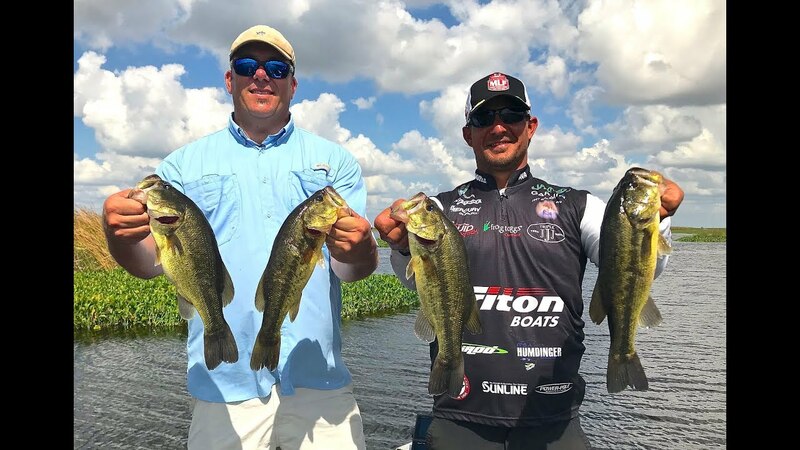 The two MLF Select anglers finishing in 1st and 2nd positions on the cumulative points ranking at the end of the two-year cycle advance and become Cup anglers. You will find out which Select Angler will join Poche in the MLF Cups after the 2018 Challenge Select Championship airs on May 5. Poche says it’s an achievement he’s been working towards for years. “I’m ready to be a part of that group and continue on and do well,” he explained. We chatted with Poche while he was practicing for the Bassmaster Elite event at Kentucky Lake in Paris, Tenn. He says the water is high and the fish are moving, so conditions have not been favorable during his practice days. “You just go into it and do the best you can and hope that it all works out,” he says. 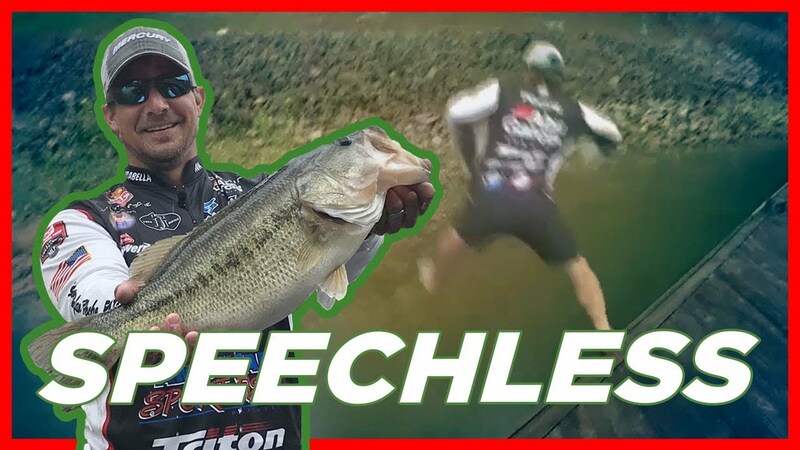 You Won't Believe this Catch Sequence from Keith Poche!